A buildable and fun twist on a memory game for 2 to 4 players. The game is all about finding the missing Dwarves who have gotten lost in Hobbiton, using hints left by Gandalf the Grey and some Hobbits to help you search. The player who finds the most dwarves wins the game. 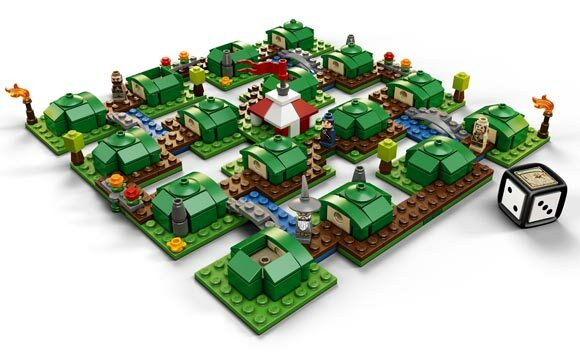 True to the LEGO Games experience, if you are up to the challenge you can transform the board during the game, testing your memory skills to the max. Once the board is built it is easy to store and quick to take out to play again. 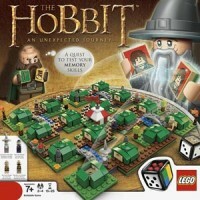 Add a Review for "LEGO – The Hobbit: An Unexpected Journey"